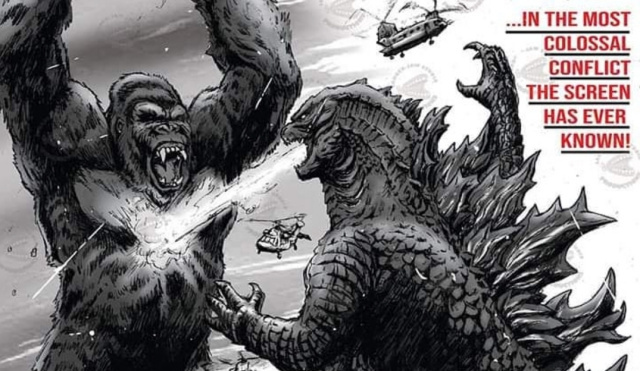 A Soldiers Job: My Interview with Xavier Frazier on Godzilla King of the Monsters 2019. 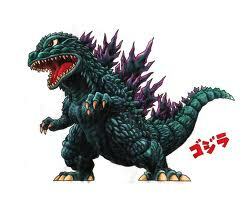 The actors and actresses have always been an important part of the Godzilla series, and all films in general. They pour their hearts and souls out when they portray characters in films we all love and cherish. 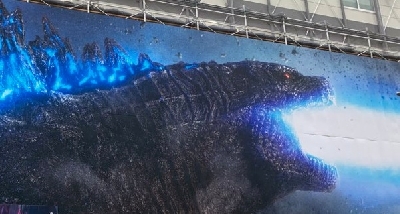 On September 19, 2018, I was able to interview one of the actors who helped give us the upcoming, Godzilla: King of the Monsters (2019). His name is Xavier Frazier. For those who don’t know, Xavier Frazier is a rapper, songwriter and occasionally a movie actor. 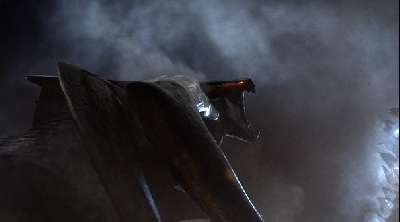 In our interview, I spoke with Mr. Frazier about his role, his character and a little bit about his journey in the upcoming, Godzilla: King of the Monsters (2019). Edit/Update: We had another follow up to our interview just yesterday on October 9, 2018. Here is our follow up and what we talked about below. B: "So, what do you have to add on this movie as for your character?" 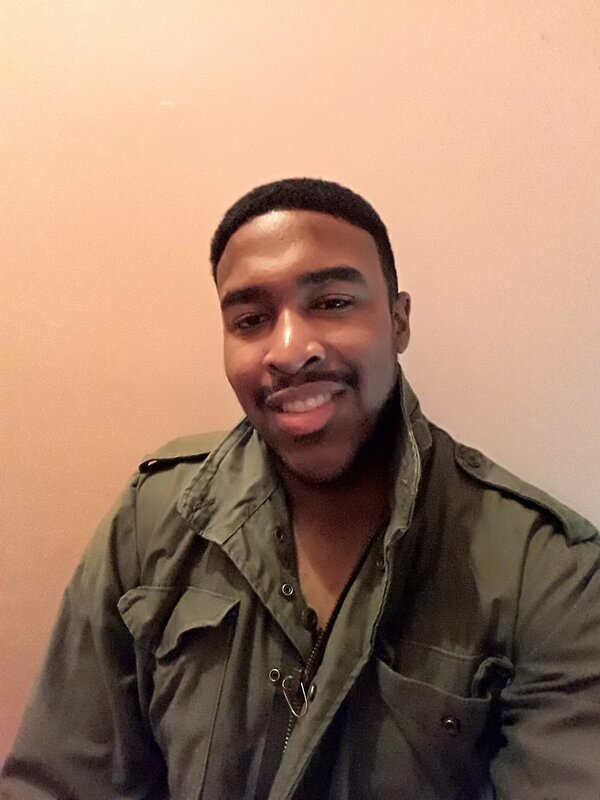 Xavier Frazier: "The helicopter scene where I was a pilot waiting for the rest of military soldiers to get on board...they were running towards it so we can get out of there. It was a hot scene with no air." B: "Oh, no air? Damn, how did you and everyone else involved with this scene manage to handle the labor for that scene?" Xavier Frazier: "In between takes me and the passenger who I was working with, had to step out of the helicopter and go to the nearest vent which was located on ground and all the cool air would shoot up to cool us down. Man, that was the only way to make it through that, but it was fun until we had to go back inside the helicopter to shoot again, but damn it was hot doing this scene." B: "I'd imagine. I can only assume this scene and scenario are the military trying to escape a certain three headed monster?" Xavier Frazier: "It looked like that was the goal, because they were running from something. So, that's all I could gather from it. It was to make a get away." B: "Sounds exciting! I can't wait to see it come full circle when the movie releases. Is there anything else on some other scenes that you're involved in that you might be able to let me in on that won't spoil too much?" 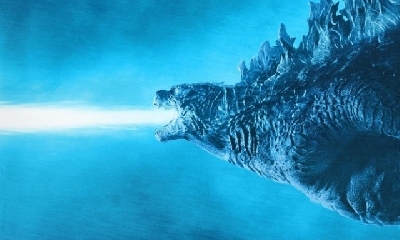 Xavier Frazier: "It was just that scene from what I did that I had forgot to mention...that scene was crazy, and last but not least, we had to also make an escape because Godzilla was getting closer to us, so the running was a bit of a workout that I loved. It was fun though." B: "Sounds so cool, bro. Really looking forward to seeing this movie next year and to see you acting as your character in this movie. I know you and everyone else behind the production of this film are really proud of the work you all put into it. Unless there's anything else that you might like to talk about, that's all I got, man." 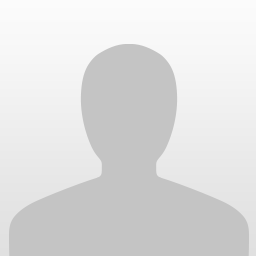 Xavier Frazier: "Alright, thanks man. I hope I get to see myself too lol, but the edits in filming is crazy. Thanks again, Ben. Until next time." B: "Peace, bro. Talk to you soon." I hope that everyone who has read this interview has enjoyed it. 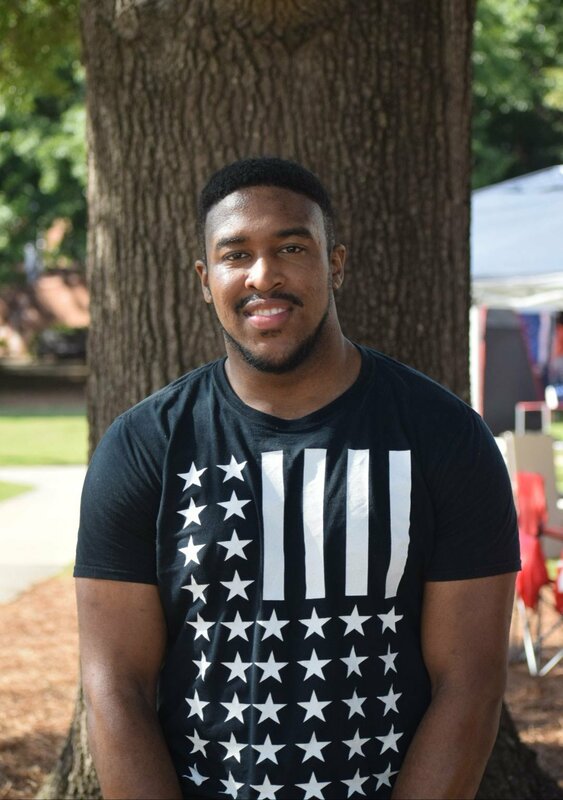 If you wish to follow Xavier Frazier, below is his Twitter account. 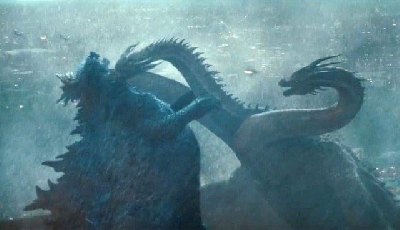 We had a lot of fun talking about his involvement with Godzilla King of the Monsters. If Mr. Frazier is out there reading this, thank you again from the bottom of my heart. Really mean a lot, man. On a another note, I have 3 more interviews lined up to be published next year. 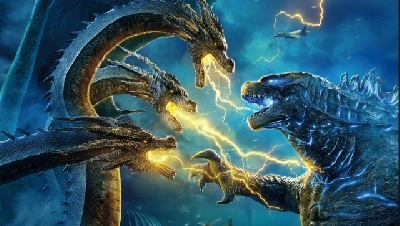 I had the blessing to interview Alan Maxson, the motion capture actor who portrays Ghidorah's right head. 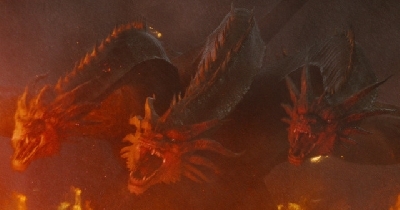 And I will be interviewing both Richard Dorton, Ghidorah's left head, and Jason Liles, who played George in the Rampage and is both Rodan and Ghidorah's center head. Stay tuned everyone! 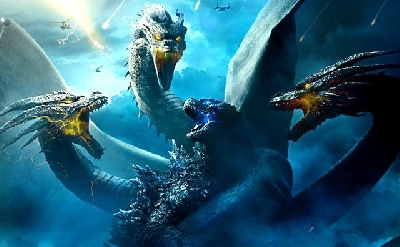 5 Fan responses to A Soldiers Job: My Interview with Xavier Frazier on Godzilla King of the Monsters 2019. This was awesome. Can't wait for the next three interviews. So exciting. I can promise you that the interview I hhad with Alan Maxson will be the interview everyone will eat alive. We covered pretty much everything about the movie for next year, but unfortunately, I can not publish the article until after the movie releases next year. Huge-Ben Ok, see you then.